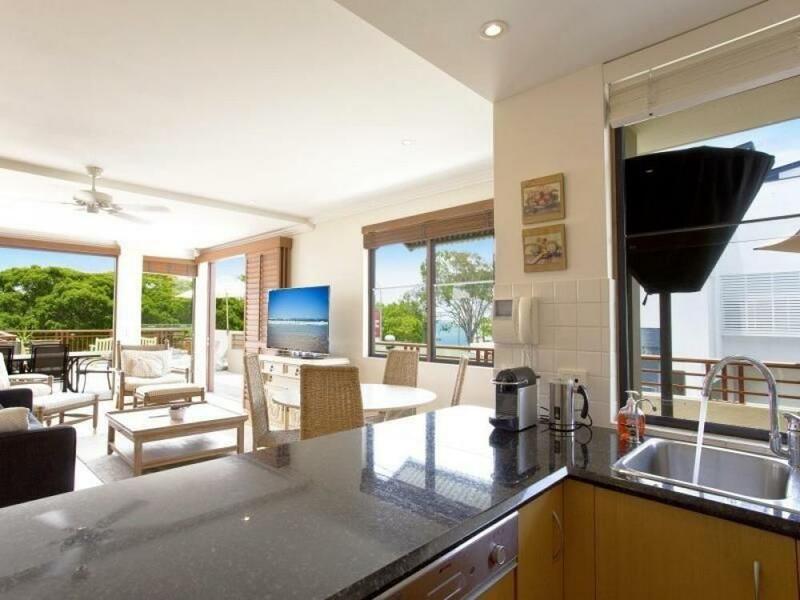 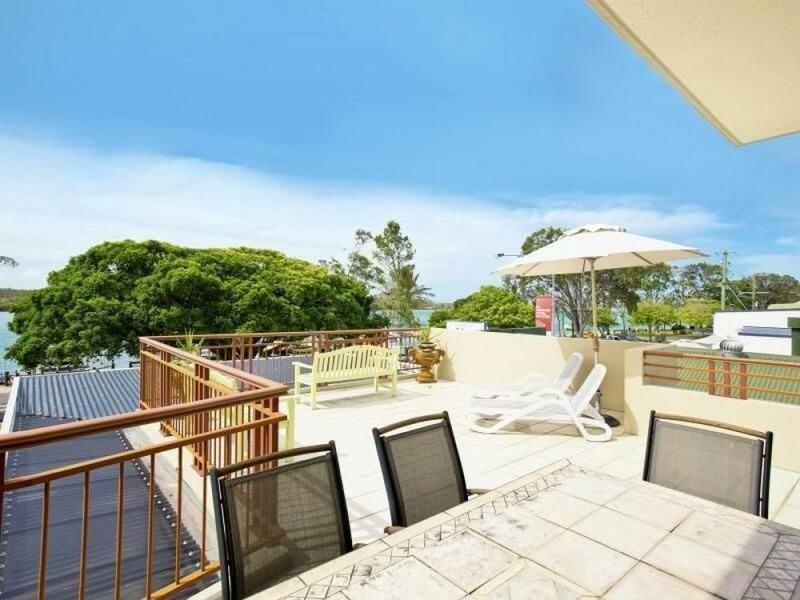 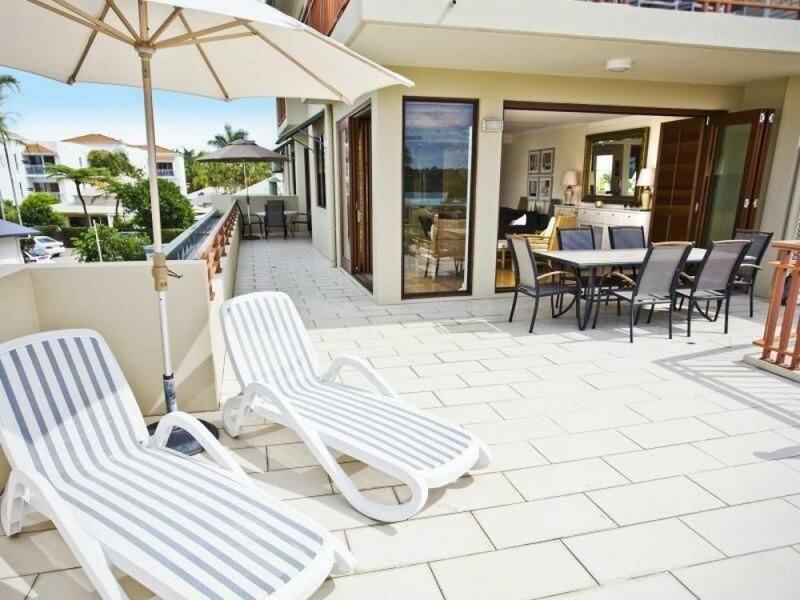 This spacious apartment is ideally located directly opposite the Noosa River, enjoy being right in the heart of the action, you will be able to live the most enviable of Noosaville lifestyles when you decide to call this luxury apartment your own. 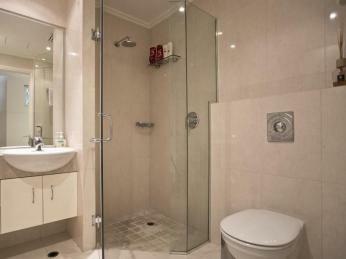 The attention to detail in the design and construction of this incredible apartment is evident the moment you walk through the front door. 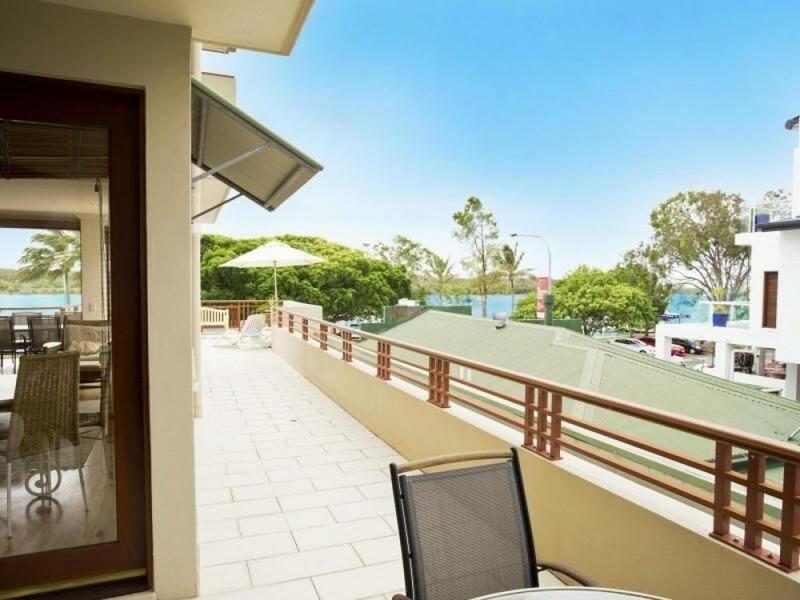 From the bamboo flooring, white plantation shutters, Western Red Cedar bi fold doors, stone benchtops and European appliances, you will be living in the lap of luxury whilst enjoying one of the best views Noosaville apartment living has to offer. 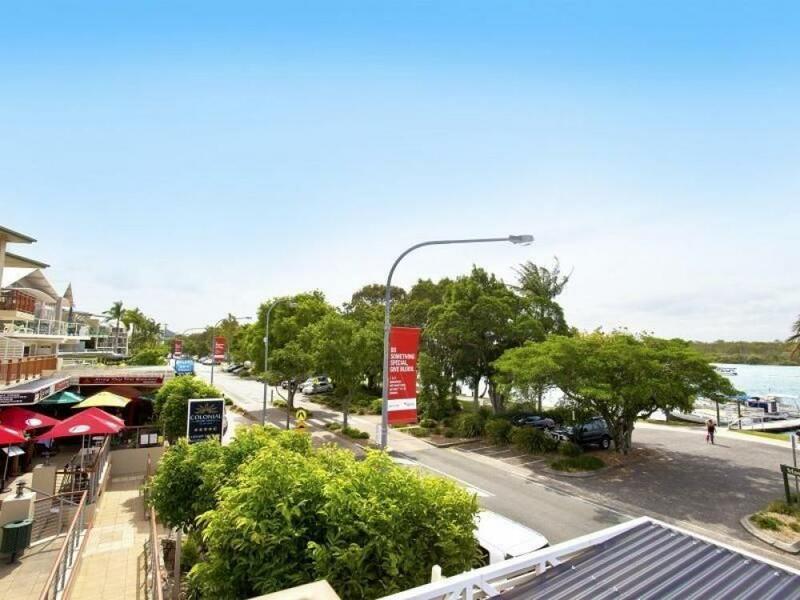 This is the ideal entertainers unit with seamless indoor/outdoor flow and what has to be one of the biggest entertaining decks available, your guests will love the amazing views of the Noosa River all the way up to the river mouth, Noosa Northshore and Laguna Bay. 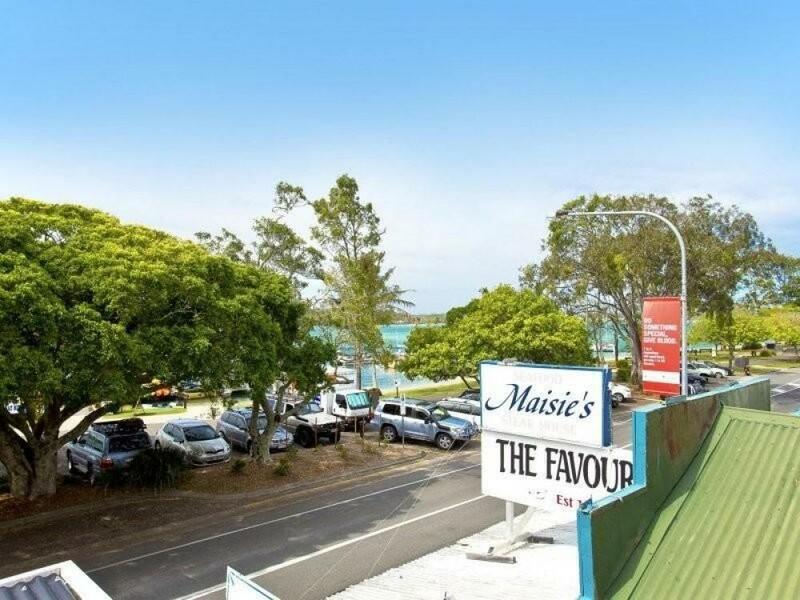 Once you've finished those sunset drinks it's just a short stroll to all the fabulous restaurants that Noosaville is so well renowned for. 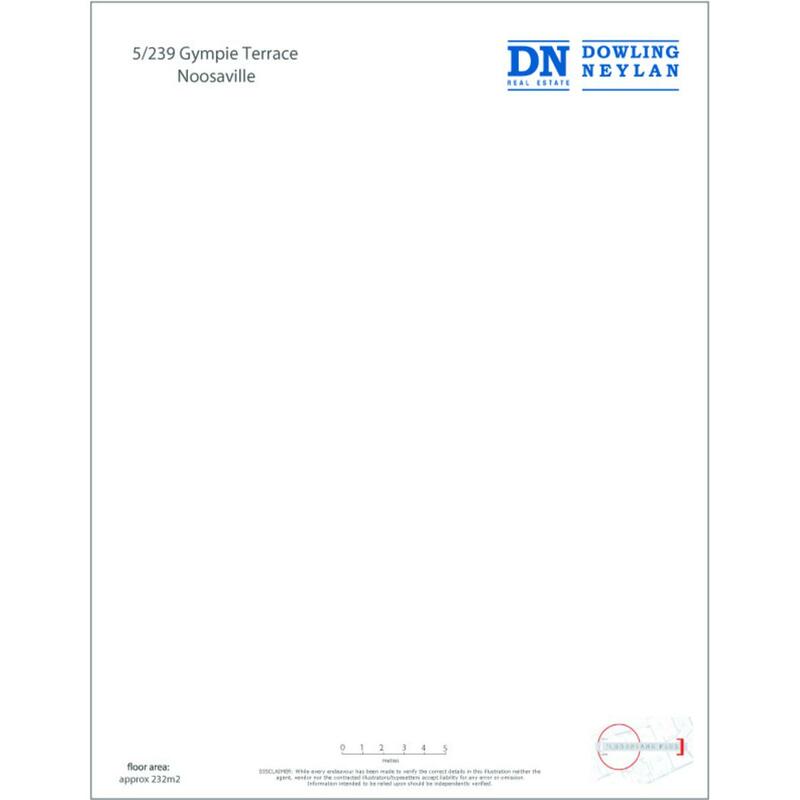 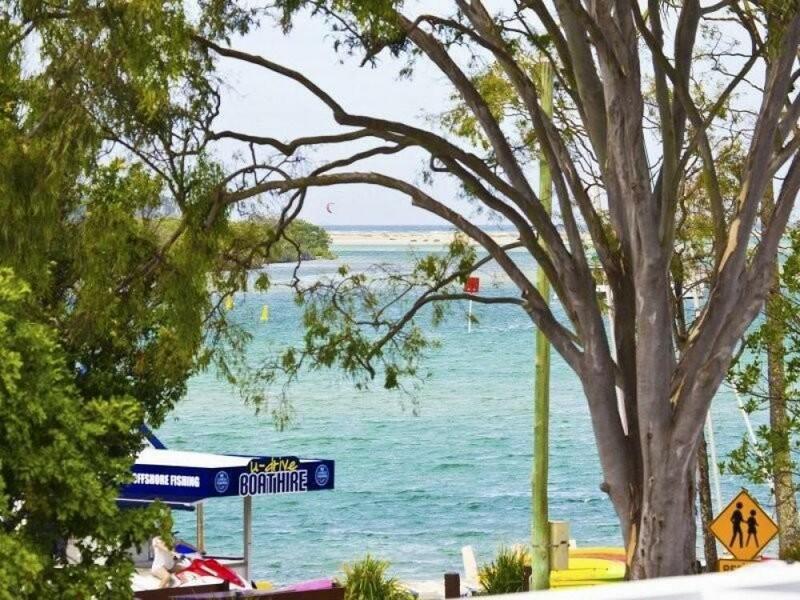 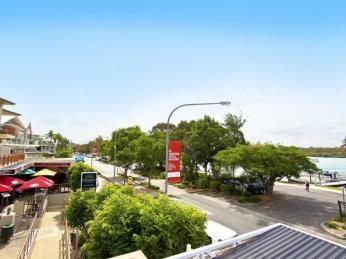 - Short stroll to incredible Noosaville shopping, Noosa river foreshore, boating and the Noosa yacht club. 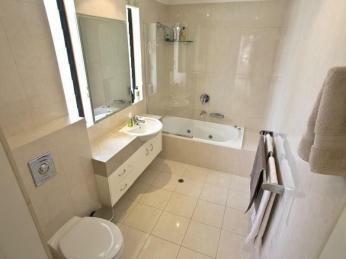 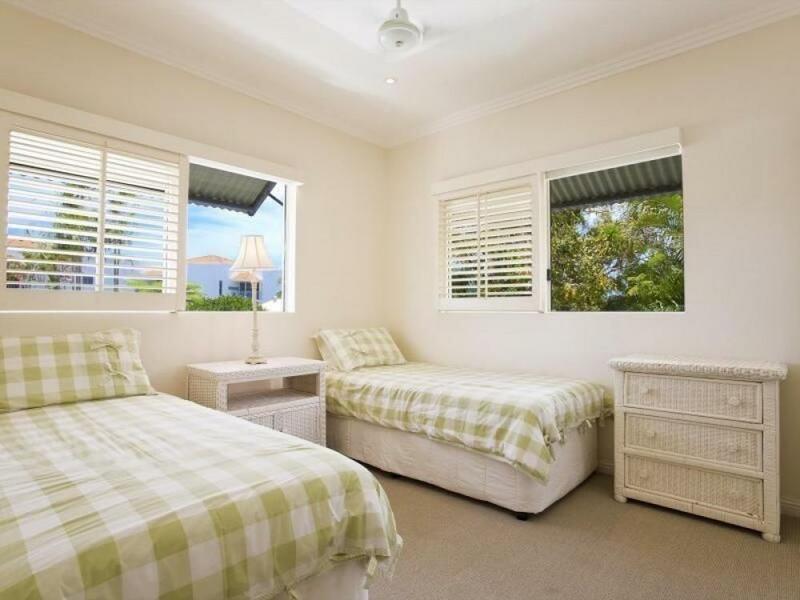 - European appliances, stone benchtops, ducted air-conditioning and ceiling fans throughout. 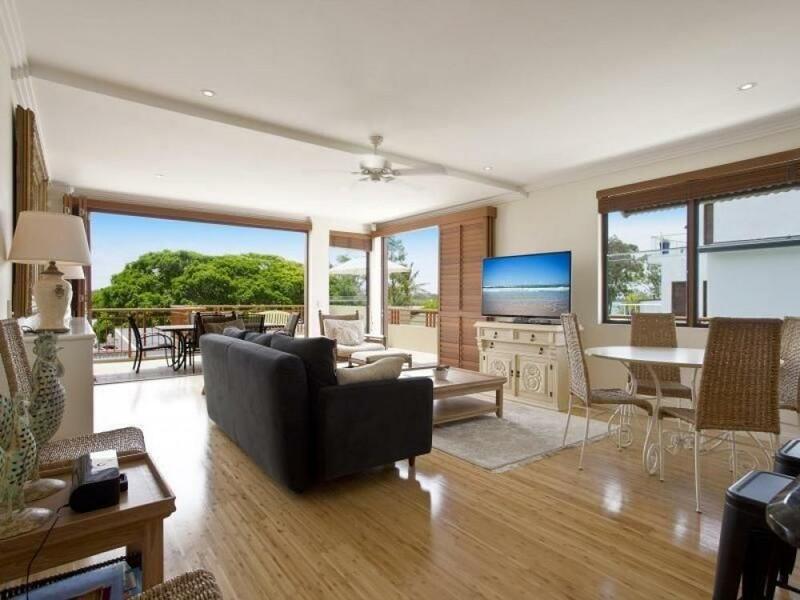 - End position with western red cedar bi fold doors and banks of windows creating a spacious light filled living space and bright cheery bedrooms. 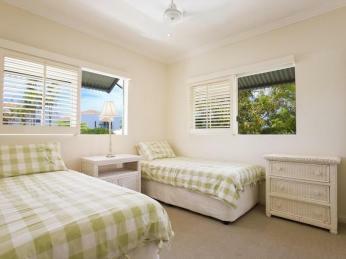 - Two generous car spaces, lock up storage cupboard and plenty of guest car accommodation. 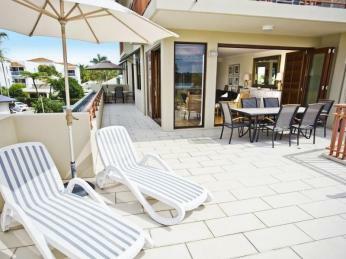 - Resort style pool and spa area with poolside alfresco entertaining and BBQ area. - Fully managed apartment complex with exceptional trip advisor rating and feedback. 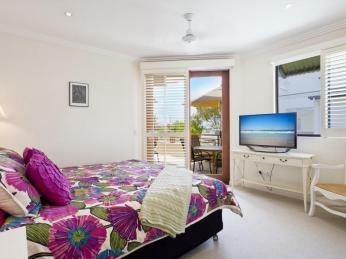 - The apartment is being sold as fully furnished, with very stylish furniture on offer. 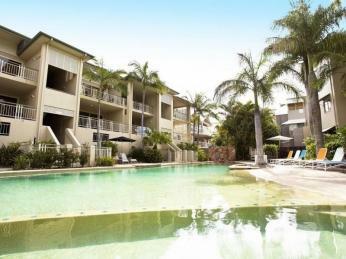 When this luxury apartment complex was built in 2005 the developer put a great deal of thought into creating a complex which not only could be holiday rented with great return on your investment, but would be appealing to those looking to reside full-time in a house sized apartment or alternatively the apartment can be locked up and left for your own personal retreat. 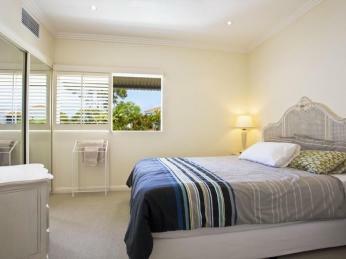 If you're looking for an immaculately presented, single level, open plan family sized apartment then this is an absolute must see property. 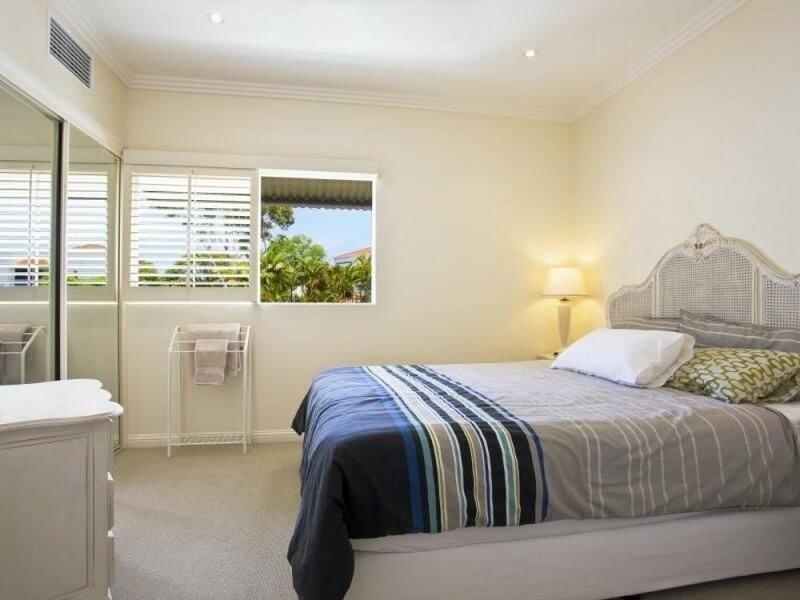 Arrange a private inspection or come and see us at one of the scheduled inspections, hurry as this property is sure to attract strong interest.